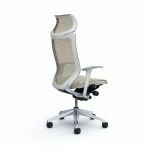 OKAMURA CP Ergonomic Office White Shell White Mesh Chair with Adjustable Headrest. 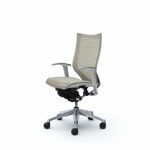 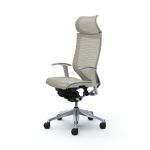 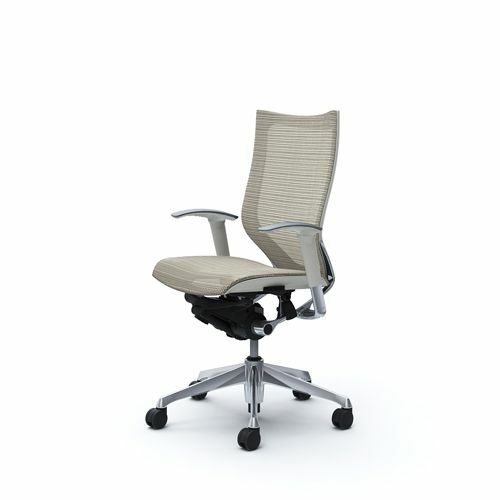 OKAMURA CP Ergonomic Office White Shell White Mesh Chair with Polished Frame and Adjustable Headrest. 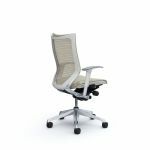 Mesh and fabric are available in White collor.